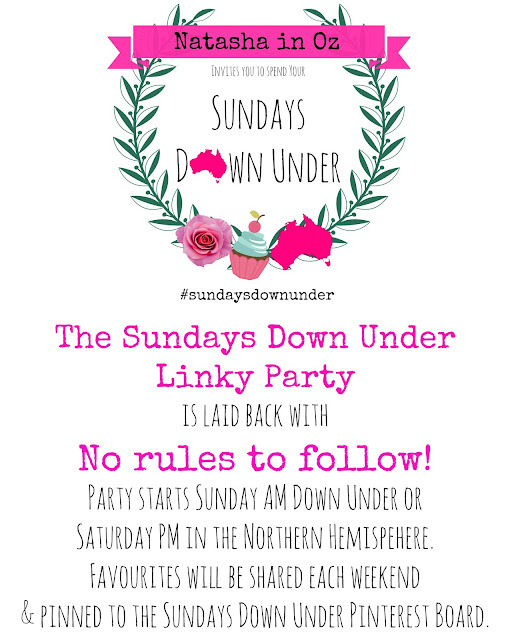 I hope that you can join me for the Sundays Down Under Linky Party which starts tomorrow! I hope that whatever you do you have a wonderful weekend. Tuesday Tune ~ It's time to Dance!